Antioxidants with over 40 times the antioxidants of blueberries which allow the absorption of free radicals that come from pollution and toxins. High sources of iron with 7.3mg per 100g this is an amazing superfood for Vegans and Vegetarians and compares to eating meat. Cacao iron is all plant based so has the added benefits when you digest with vitamin C eg kiwi fruit, strawberries, oranges and other super foods. Helpful for a healthy heart and brain with magnesium, raw cacao has one the highest plant based sources of magnesium which is helpful for a healthy heart. Calcium enriched and good for your Feel Good Moods Cacao is a great source of bliss chemicals for a healthy feel good factor. Vegan Chocolate used with cacao from Peru offered with Munay Ki 13th Rite of the Womb, Rites Ceremonies and other Rituals. Cacao is an important crop in the Amazon region because it is sold to countries all over the world so that children just like you can eat all forms of chocolate: liquid in your hot cocoa, and solid in your candy bar. Cacao has been used for hundreds of years in Peruvian Indian groups such as the Maya, Aztec, and Zapotecs. To use the seeds, they remove them from the pod, roast them, shell them, and grind them to produce chocolate powder. That powder is then used in all sorts of sweet desserts and drinks. The leaves of the cacao tree are used by indigenous tribes as a heart tonic and diuretic. Brews from the bark and toasted seeds are used to treat asthma. Additionally, cocoa butter, the oil from the seed, is used in lotion, oils, and as laxatives. 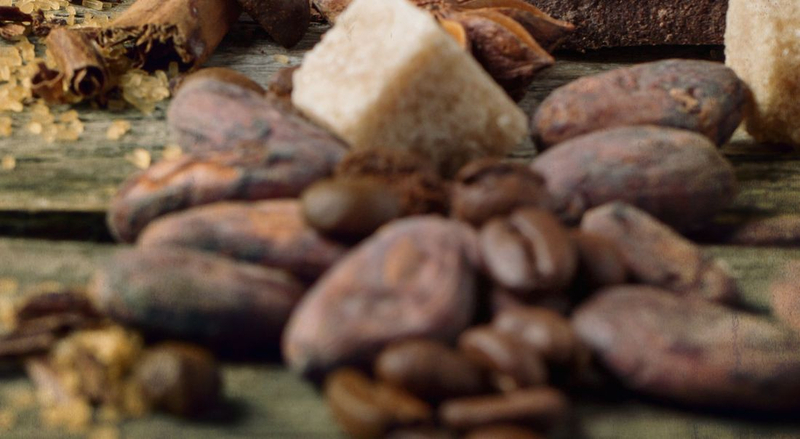 The latin name, theobroma cacao, translates to "food of the gods."